Every college sports fan enjoys an NCAA and College Shop gift. Carry your cash in simple and stylish way with this leather money clip wallet. 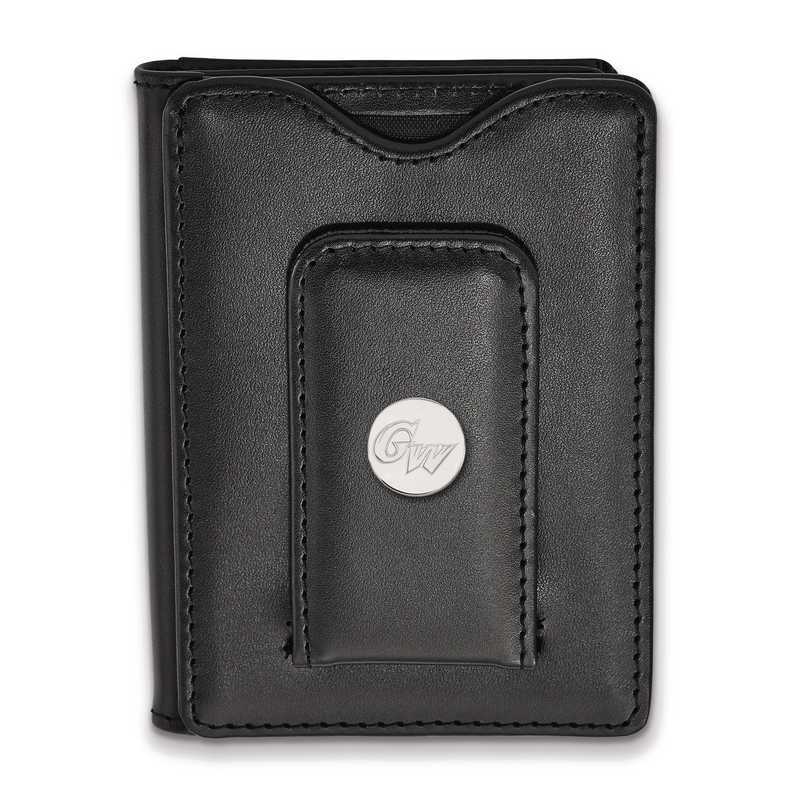 This elegant black leather money clip wallet features 15mm sterling silver polished finish gleaming charm with George Washington University logo. Exhibit your collegiate pride with this LogoArt wallet. Manufacturer direct from a trusted supplier.